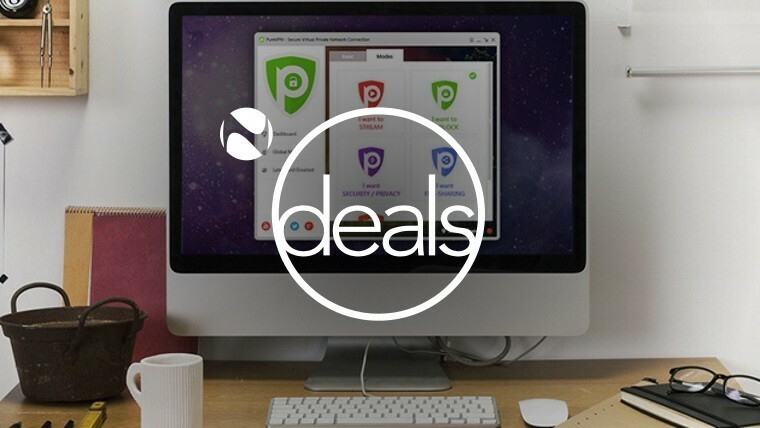 Today's highlighted deal comes from our Web Services section of Neowin Deals, where you can save 85% off the recommended retail pricing* for a Lifetime Subscription to PureVPN. 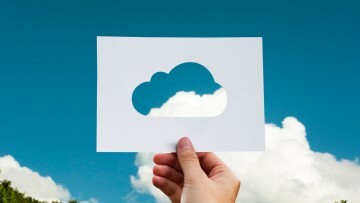 Trust the world's fastest VPN with your Internet security and freedom. 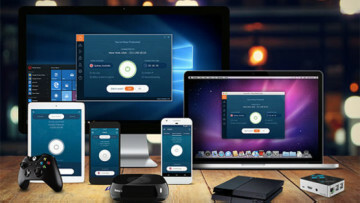 A lifetime subscription to PureVPN normally represents an overall recommended retail pricing* of $597, but you can pick it up for just $89 for a limited time - that represents a saving of $508! Refer the deal via social media or email and if it results in a purchase of $10 or over, you'll get $10 credit added to your account. First time buyers are also eligible for a further 10% discount when you subscribe for email updates; be sure not to dismiss the popup offer on the deals page in order to profit! That's OK. If this offer doesn't interest you, why not check out our giveaways on the Neowin Deals website? There's also a bunch of freebies you can check out here. 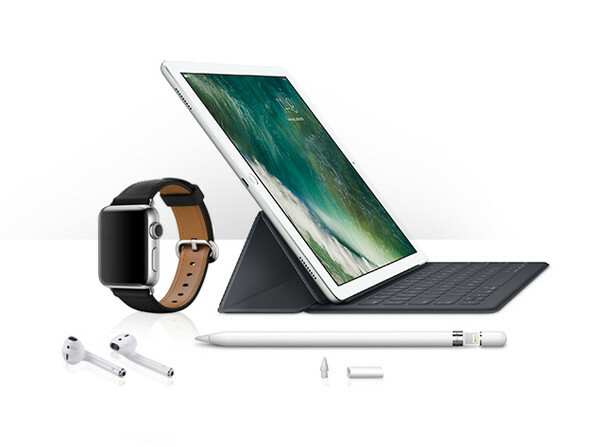 Or try your luck on The Elite Apple Accessories Giveaway. All you have to do is sign up to enter this giveaway. Satya Nadella: Microsoft will "make more phones, but they will not look like phones today"